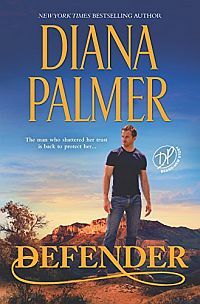 New York Times and USA TODAY bestselling author Diana Palmer presents a classic romance about a woman with big dreams and a man who has nothing left to believe in…except her. Tess Meredith and Raven Following shared freedom and friendship on the wild Montana plains. 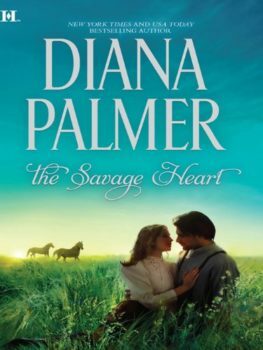 But brutal hardships that plagued the Sioux forced Raven to abandon his people, his heritage—and Tess. In Chicago, he forged a new life as a new man with a new name—until Tess arrived, bringing with her the past he’d tried to deny. But Tess was a fighter, and she would harness all the courage and spirit of a way of life gone forever to wage her greatest battle . . . for love. Originally published September 1997 in mass market paperback by Ivy Books and several reissues.